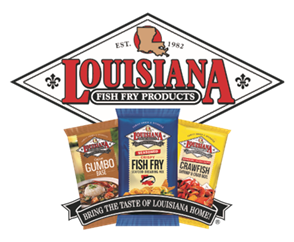 Louisiana Fish Fry's products, a family-owned Cajun & Creole seasoning manufacturer, are used recipes such as fried and boiled seafood, gumbo, and jambalaya. 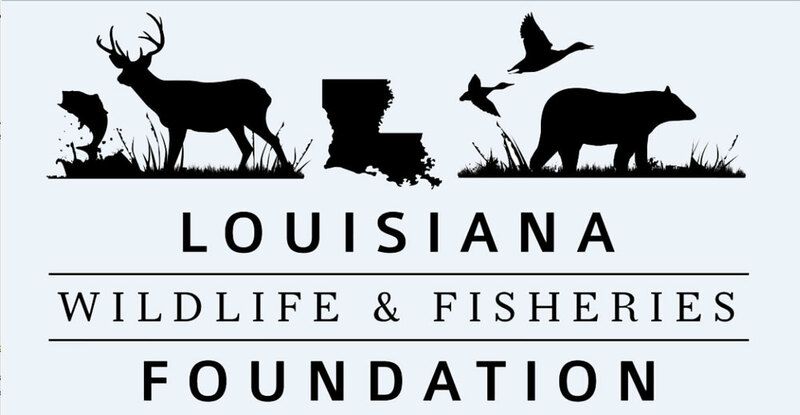 The Mission of the Louisiana Wildlife and Fisheries Foundation is to enhance and encourage public enjoyment and use of the wildlife and fisheries resources of this state. 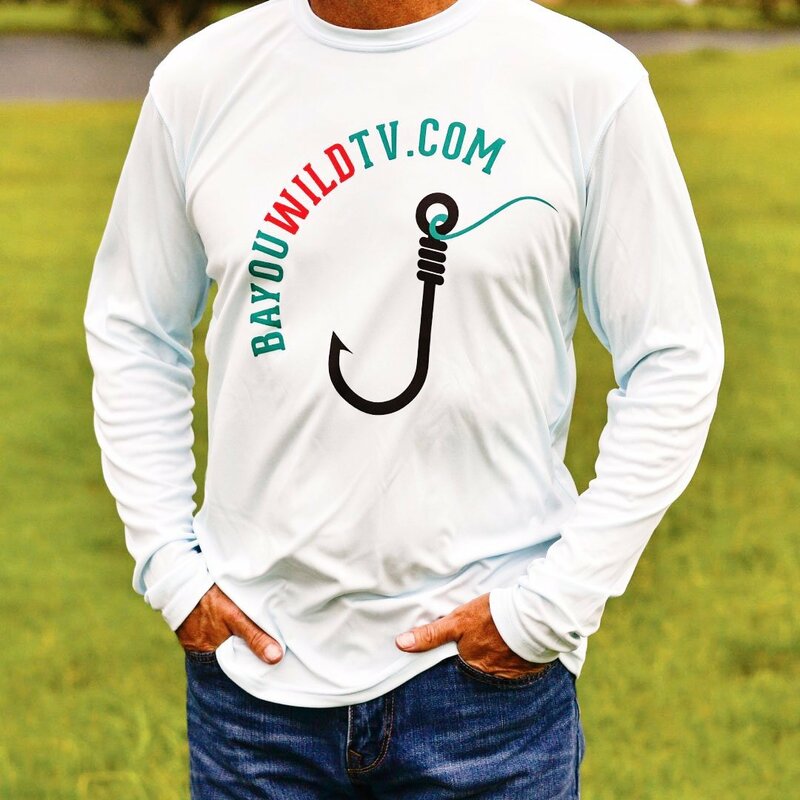 Bayou Wild TV... we now have shirts available for sale! 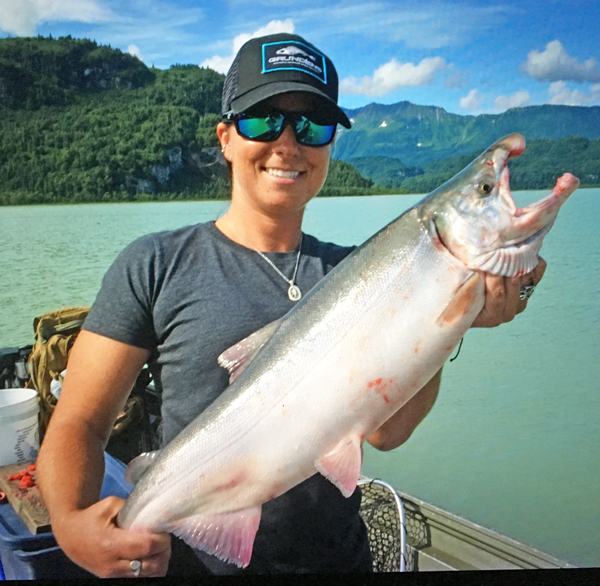 Choose DryFit or regular tee's. Nutria meat over selected mixed greens with Cucumber, Tomato and Avocado. Despite looking like a giant rat, wild nutria are clean animals. They consume plants only and among the healthiest of meats to consume.